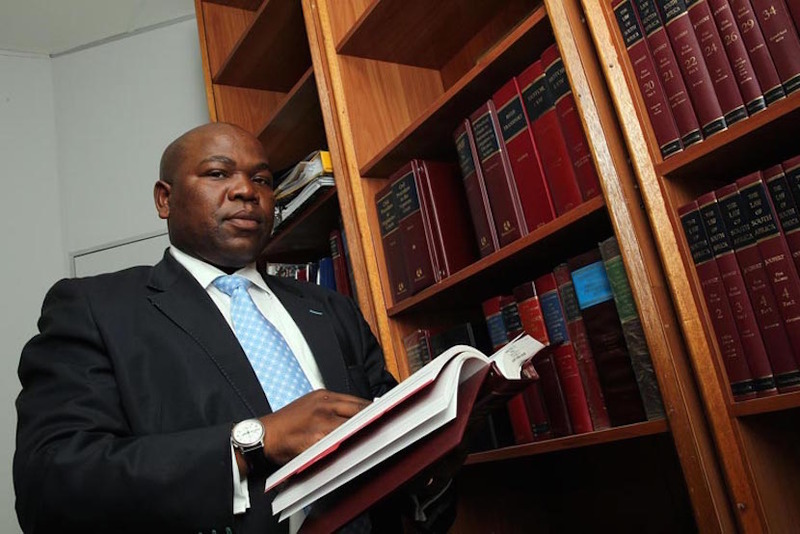 The settlement agreement provided for the payment of R17.3 million to Nxasana in lieu of his agreement to relinquish his post as NDPP and to withdraw his court action against the President and the minister, in terms of which he had challenged his suspension. The settlement resulted in clear contraventions of the National Prosecuting Act, 32 of 1998 and the Public Finance Management Act, 1 of 1999. In particular, the NPA Act provides for very limited grounds for the removal or resignation of an NDPP and does not make provision for the type of settlement agreement concluded between Nxasana and the President. Furthermore, in light of the fact that the President is currently in jeopardy of prosecution under charges which were withdrawn previously by an Acting NDPP – and which may be reinstated – these public-interest bodies consider any decision by the President to appoint or remove an NDPP to be a breach of his duties under section 96(2)(b) of the Constitution. The section provides that the President is not to act in a manner which exposes himself to any situation involving the risk of a conflict between his official responsibilities and his private interests. Both organisations have therefore submitted that Nxasana should still hold the office of the NDPP and that, due to the President’s conflict of interest, his recent appointment of Shaun Abrahams as NDPP was also unlawful.